Are you struggling to compete and draw in new customers when you can no longer afford to lower prices? Are you watching your customers leave you for a competitor with the same products as you? It may be a result of your customer service skills. 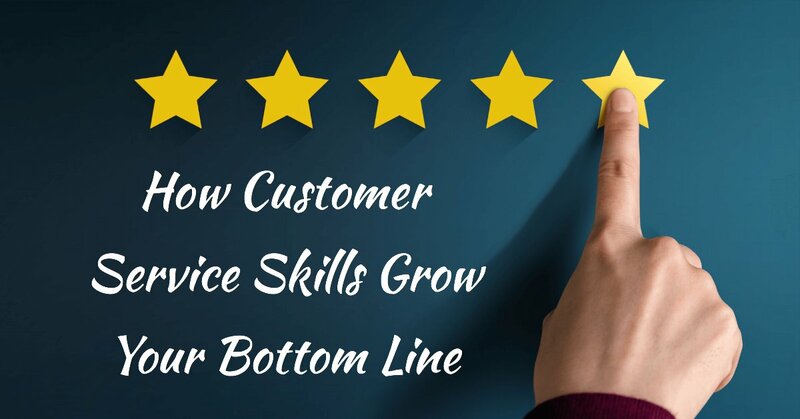 If you desire to grow your business and raise your bottom line, read this article to find out how to use customer service skills to better your business. Sam runs a successful auto-repair shop. He loves his job, and he enjoys helping customers. He has seen substantial growth in his business as he continues to raise his bottom line. Jack owns an auto-repair shop in the same town as Sam. He offers all of the same services as Sam and has similar prices. However, Jack can’t seem to draw in business. His bottom line has stayed the same, and he’s struggling to compete with Sam. Why is Sam doing so much better when it seems like their businesses are the same? Jack tries his best to compete with Sam, but he can no longer afford to lower his prices. Why is Sam doing so much better? Jack and his employees man the front desk of the office space when they are not in the garage working on cars. When customers walk into the shop, they briefly look up but do not say hello and make no comment. Customers immediately feel uncomfortable and nervous about approaching an employee for help. When they do approach the front desk, Jack and his employees offer a passive response to the customer’s greeting. 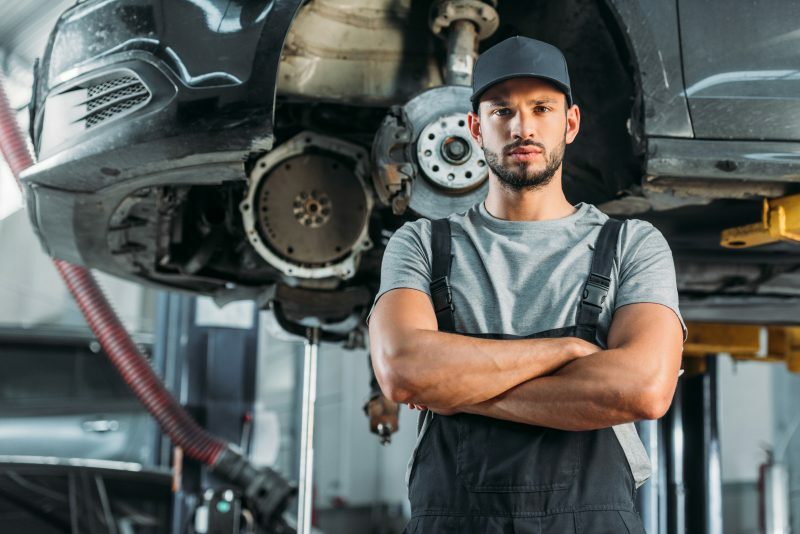 The customer had hoped to find a mechanic he could trust, but he begins to doubt that Jack will hit that mark, and he is hesitant to ask for help. Customers will have a lot of questions when having work done on their cars. They want to make sure that their vehicle is in good hands. They need to know that their mechanic is someone that they can trust. When a customer approaches Jack with a question, he acts like they are interrupting something important, and he doesn’t have time to talk to them. He mumbles his response and treats the customer’s question like it is stupid. When he answers questions, he often doesn’t respond in a timely manner. Many customers see Jack’s poor response to their questions as shady, and they decide they cannot trust him as a mechanic. Jack’s customer service skills are clearly lacking in this area. 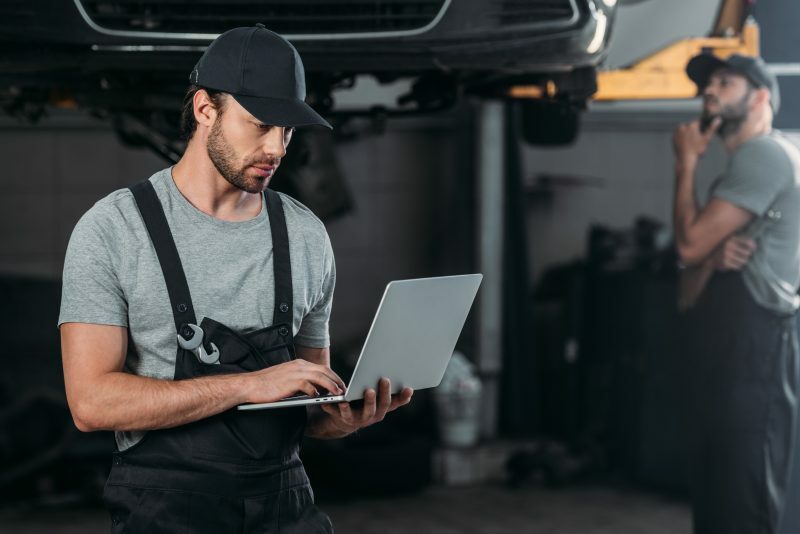 If a customer gives you their car to fix and take care of, they’ll want to be kept informed on the process. When Jack is working on a vehicle, he often doesn’t respond to customer inquiries about the status of the vehicle. He doesn’t outline his plans so customers know how he will fix their cars. Customers are often left in the dark. When they call and ask for an update, employees are busy and have poor phone rapport. Customer frustration begins to grow as a result of Jack’s poor customer service skills, and they begin to look elsewhere for a mechanic. When the car is finally finished and ready to be picked up, customers want to know the steps that were taken to fix it. Jack simply presents the finished vehicle without explaining his process. 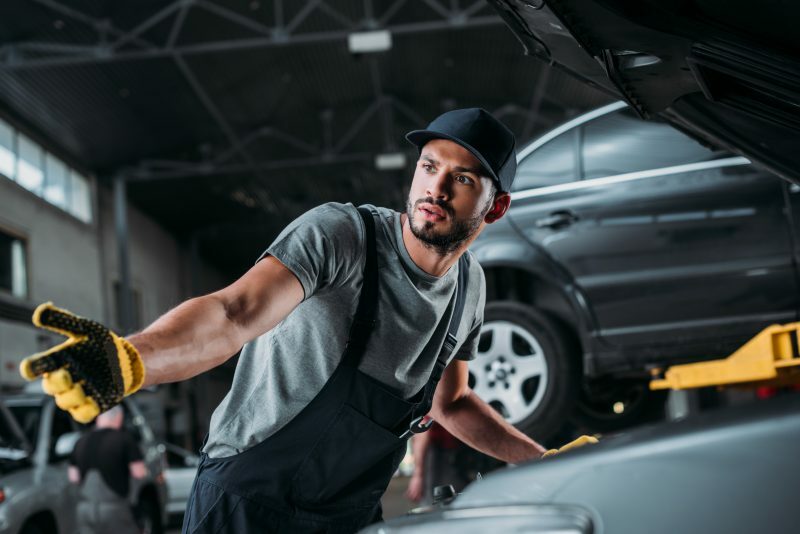 The final product may be delivered with the quality of a good mechanic, but customers remain unsatisfied. Jack’s lack of good customer service skills leaves them feeling like they weren’t properly taken care of. The next time they need work done on their car, they avoid Jack’s repair-shop and go to someone else. Sam knows that he can raise his bottom line by providing a great customer experience. He’s proud of his skills as a mechanic, and he knows that he delivers good work. Customers are comfortable going to him with their car troubles, and he enjoys the opportunity to assist them. When customers come into his shop, he greets them warmly. He asks how their day is going and assures them that he’s happy to help them with their vehicle. Many customers have been coming to Sam for years. He greets them by name and keeps up a friendly rapport. When new customers approach him, he welcomes them and makes them feel comfortable. Customers begin to trust him and are ready to seek his services. Sam loves to help his customers. He wants to assure them that he will do his best to provide a great service, but he knows that they will still have questions. When customers approach Sam and his staff with questions, he takes the time to listen carefully to their concerns. 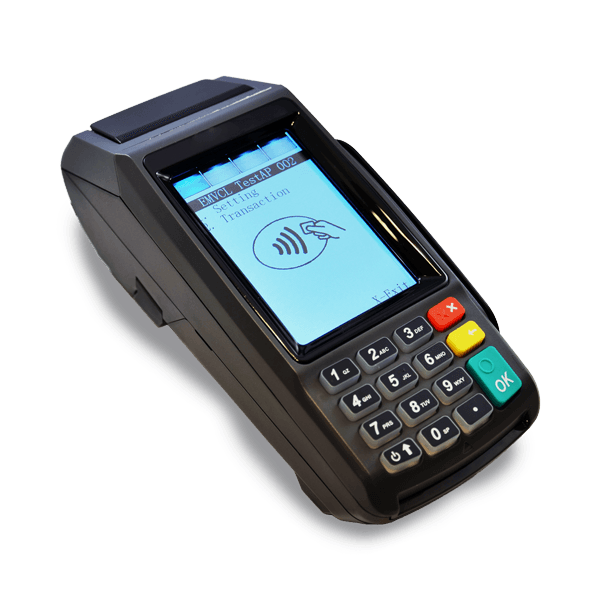 He treats each individual as a valued customer and responds to their questions with attentiveness. Customers feel assured by Sam’s customer service skills, and they trust him as their mechanic. When it comes to skills for customer service, Sam knows that customers will appreciate being updated on the status of their vehicles. They have entrusted their cars into his hands, and he wants to assure them that everything is running smoothly. Before beginning his process, Sam outlines his plan for fixing the car’s problem. When he completes a big step in his plan, he notifies the customer so they know exactly what’s going on. Customers don’t worry about the status of their vehicles. They trust Sam, and he makes them feel like they are a vital part of the process. When Sam promises that a car will be ready in three days, he delivers on that promise! When a customer receives their repaired vehicle, they are confident that the work is sound. Sam tells them all the steps he took to fix the car and lets them know some of the steps they can take to maintain their vehicle’s quality. Customers appreciate Sam’s attentiveness. They’ll definitely return to him when they need auto repairs in the future, and they don’t hesitate to recommend him to others. Even though their services and prices are the same, Sam still gets more business than Jack. He continues to raise his bottom line while Jack’s stays put. When it comes to customer service skills, Sam far outranks Jack. Customers go to him because they trust him and have a good experience. As a result, Sam gets more customers than Jack and his bottom line rises. Don’t be like Jack. Good customer service skills can raise your bottom line! Learn more about customer service skills by reading 8 Best Customer Service Examples to Inspire Your Team!